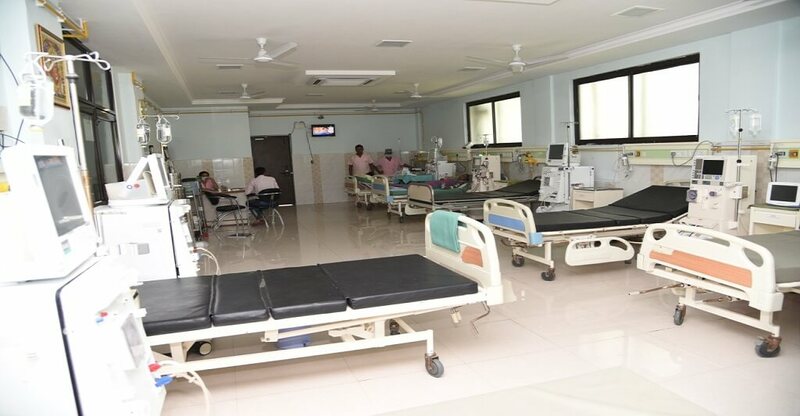 Phoenix Hospital has High End Emergency Ward and Patient Rooms equipped with mostly all the technologies. 1. Delux Rooms – Counting to 4 Beds, the Delux Room is the Top Most Room, we have. 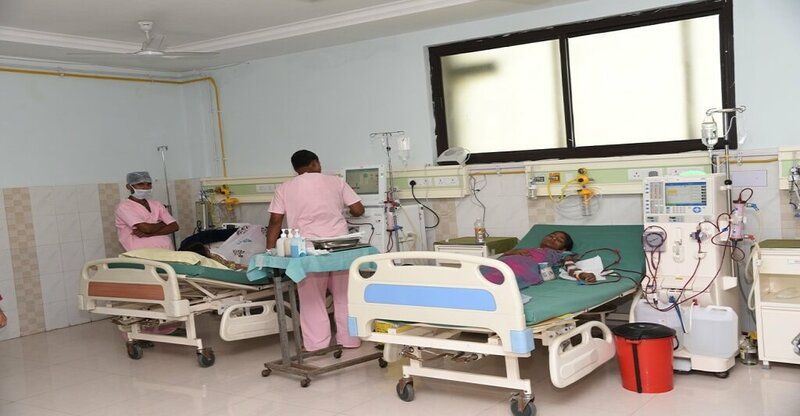 It has One Patient Bed, One Extra Bed for the Patient Attendant, Television with the Airtel DTH, Air Conditioner, Couch and an attached Washroom. It has the personalised Nurses and Ward Boys. 2. 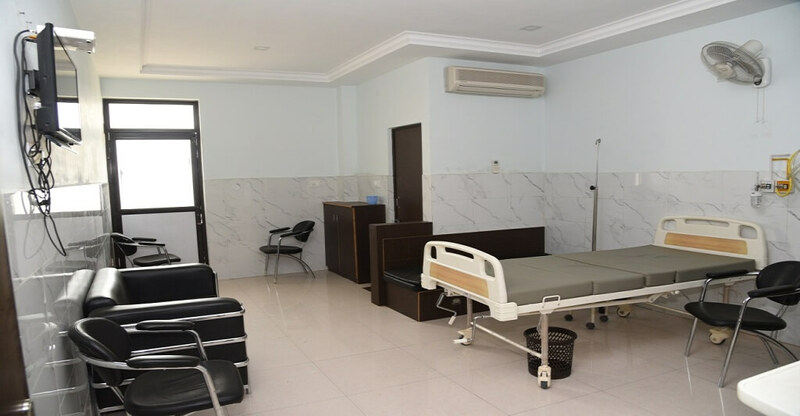 Private Rooms – Counting to 28 Beds, the Private Room is the Common Room, we have in aspect of Patients. 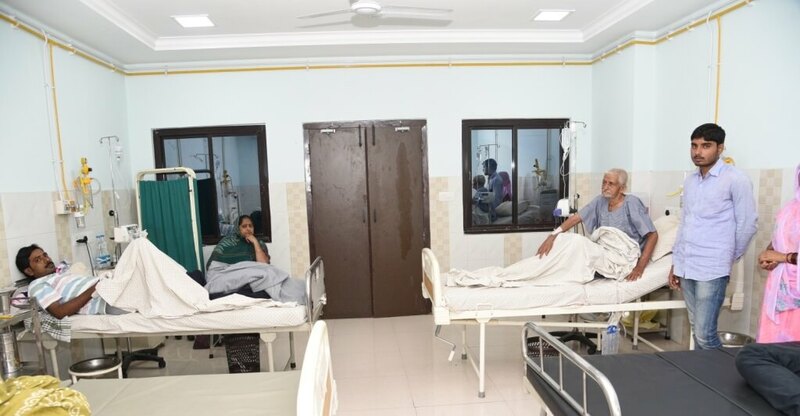 It has One Patient Bed, One Extra Bed for the Patient Attendant, Television with the Airtel DTH, Air Conditioner, Couch and an attached Washroom. It has the common Nurses and the Ward Boy available in the Floor. 3. 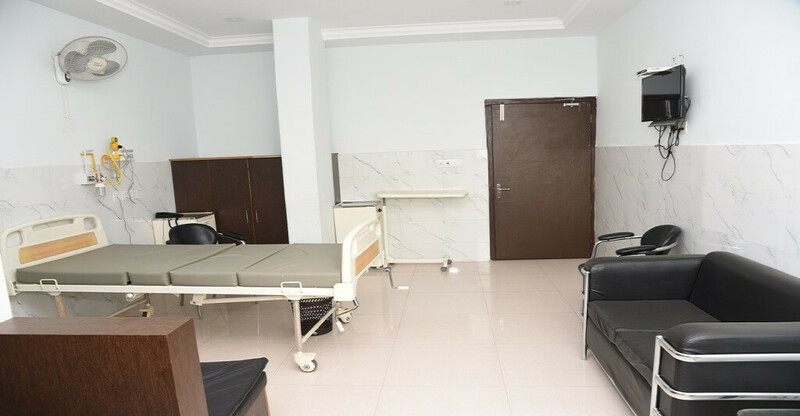 Semi – Private Rooms – Counting to 10 Beds, the Semi - Private Room is the Common Sharing rooms of the Patients. Air Conditioned Rooms and a Common Washroom is the feature of this type of Rooms. 4. General Ward - Counting to 36 Beds, the General Ward is the lowest version of the Patient Room, we have. It has common Patient Bed on sharing basis.